If you’re new to the industry in either a part or full-time role, it’s important to know where you want to take your diving career. Being a PADI Open Water Scuba Instructor is great fun and gives us opportunities to meet different people and travel to some awesome places. However, it’s even more fun when you have some variety in what you can teach. Becoming a PADI Specialty Instructor, PADI Tec Instructor or PADI Freediver Instructor can give you the variety you need to make sure you’re a long time member of the diving industry. Do you want to teach specialties? Do you love deep diving or underwater photography? Working with a PADI Course Director or getting experience to apply direct, will not only allow you to teach your passion but also open up many more job opportunities. The more qualifications you have, the more valuable you’ll be in the industry. If you already have more experience, do you want to further open up your career options and become a PADI IDC Staff Instructor, PADI Master Scuba Instructor or PADI Course Director? Teaching people to teach is great fun, a rewarding experience and one of the most sort after positions in the diving industry. The PADI Course Director certification is achievable for everyone, however it does take time, experience and planning to get there. In your PADI Instructor manual you’ll find all the Instructor ratings, the prerequisites and experience requirements needed to enroll or apply for each rating. Use this a guide to plan for the future. Do you want to eventually own your own business? Along with experience in the dive industry it also very important to have some business training for your PADI Dive Center, charter boat or other new venture. The PADI Business Academy is a great start and is available in locations all across Asia Pacific in 2019. Whatever your goals are in the diving industry, having a training plan and a mentor can help you stay on track. A simple plan could include your desired PADI Instructor rating, the prerequisites to meet that rating, areas around the world you’d like to teach within and some business and marketing training, all in a timeline that is realistic to complete. Your best resource to help along your diving career is your PADI Regional Manager and Regional Training Consultant. 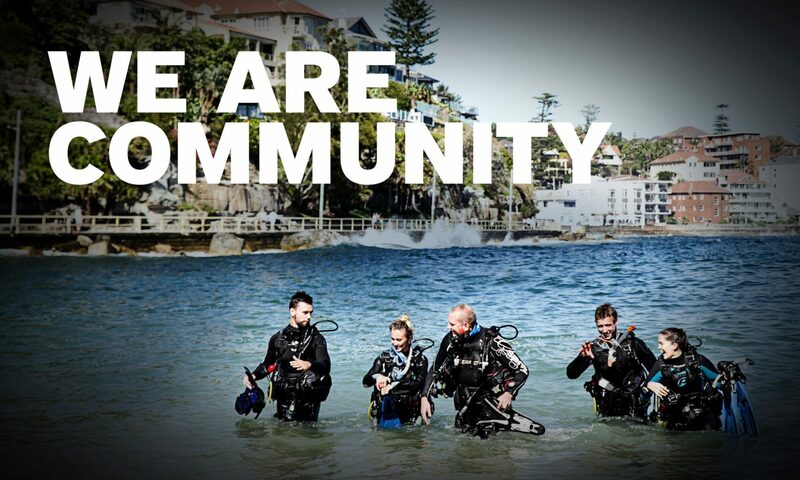 Meet them by attending events such as PADI Member Forums, Industry Updates, Business Academies and when needed, pick up the phone or send a quick email as we’re all here to help. For more information contact your PADI Regional Manager or Regional Training Consultant.